What do you buy for the residents of a city that has it all? 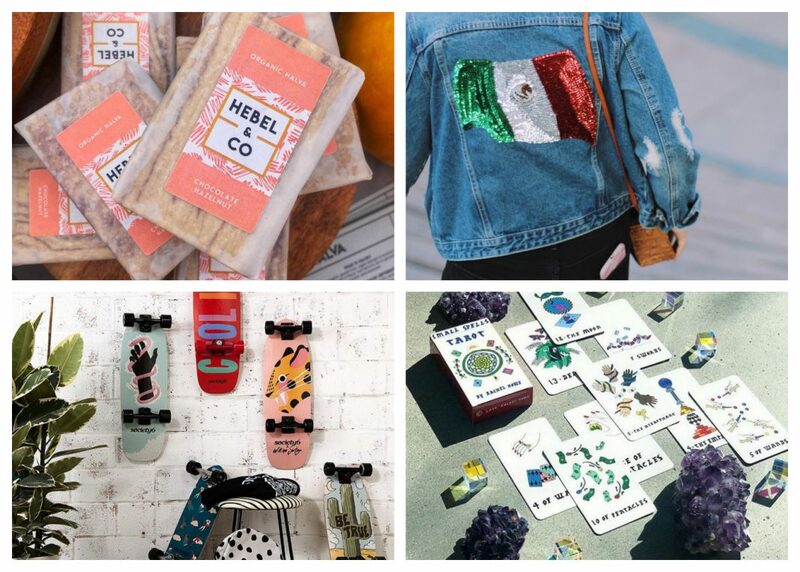 Honestly, no one knows how to please an Angeleno like an Angeleno, so we’ve put together a holiday gift guide full of L.A. makers, brands, and shops that are sure to please every local on your list, whether they’re Westsiders, Eastsiders, or Valley dwellers. It’s always better to give than to receive, but we won’t rat you out to Santa or the Baby Jesus if you buy some of these goods for yourself. When you’re heading to someone’s house and find out they’re not a big boozer but still don’t want to arrive empty handed, this is a perfect option. Semolina pasta is made in Pasadena on traditional bronze dies from all organic durum wheat. To fancy it up for this gift set, a sack is bundled with a packet of Jacobsen sea salt and a charming brass salt spoon.